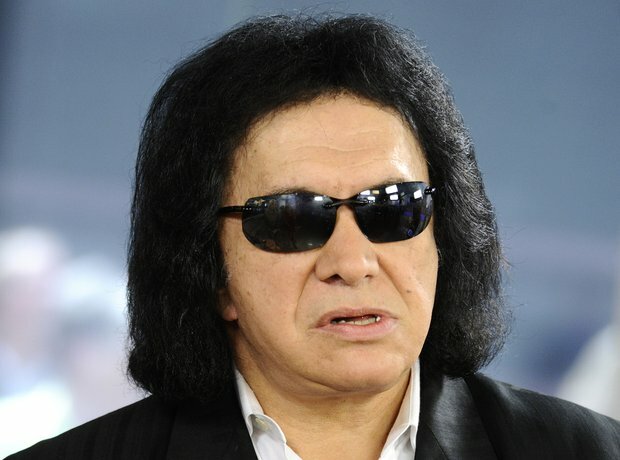 Long before Mr Simmons of Kiss used his tongue for fame and fortune, he was a primary school teacher. In the past he’s claimed he was fired for "replacing the works of Shakespeare with Spider-Man comics," which he thought the students were more likely to actually read. But we’ve yet to have that confirmed.